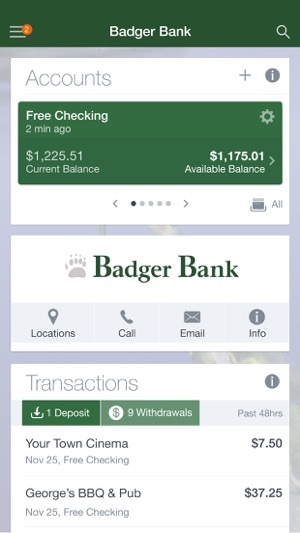 Bank on the Go with Badger Bank Mobile! 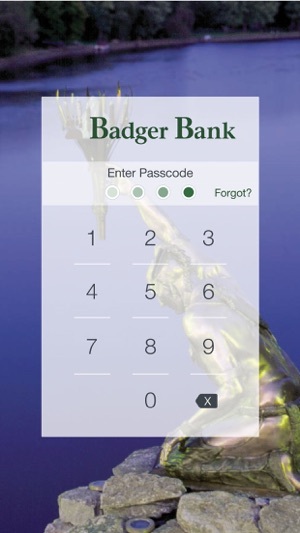 With the Badger Bank Mobile App you can safely, and securely access your accounts anytime, anywhere from your mobile or tablet device. Our mobile app gives you the flexibility to manage your accounts at your fingertips- keeping you in touch 24/7! 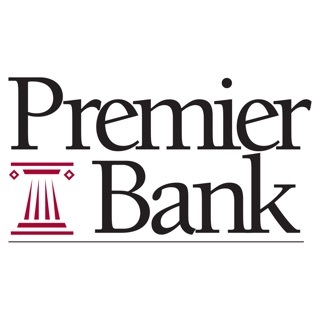 •View all of your financial information (balances, transaction history, upcoming bills, spending insights) across all Badger Bank accounts, certain 3rd party Credit Cards, and certain Other Bank accounts in one convenient place. 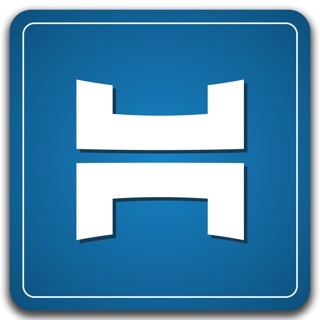 •Set alerts for low funds and be notified about upcoming bills. 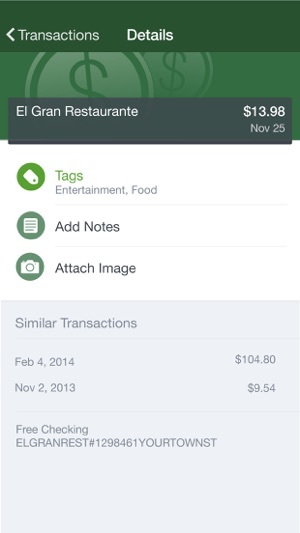 •Enhance your transactions with customer tags, notes or photos of receipts or checks. 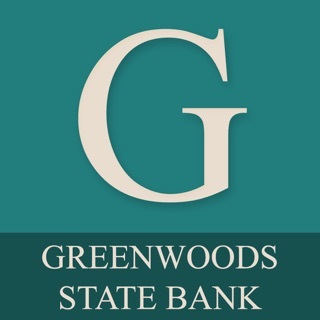 •Locate ATMs or branches and contact Badger Bank customer service directly from the app. Worried about mobile security? Don’t be! At Badger Bank, we value the safety of our customers’ information and we work to protect it. Be assured that none of your information is stored on your device, and your information is protected by advanced encryption technology. 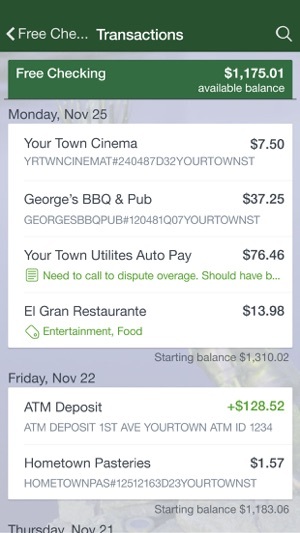 The app also features a unique 4-digit passcode setting that prevents unauthorized access, and fund transfers require user specific security questions. * Badger Bank does NOT charge fees to download the mobile app. Certain carriers may charge for text or web access services. Check with your carrier for information about their fees. To use Badger Bank Mobile, you must be enrolled as a Badger Bank Internet Banking user. If you currently use our Internet Banking, simply download the app, launch it, and log in with the same Internet Banking username and password. After successfully logging in to the app, your accounts and transactions will begin updating. The new version of the app locked me out and wouldn't accept my login information, password or security question answers. I had to call the bookkeeping department to have everything reset. Now that I'm able to use the app, it has a screen that pops up and asks, "what's your favorite?" At least I can hit cancel with that one. The badger bank app on my iPhone and iPad directs me to badgerbank.com. Please change these apps to go to badgerbsnk.bank. In the meantime, you need to use safari or google instead of the apps.